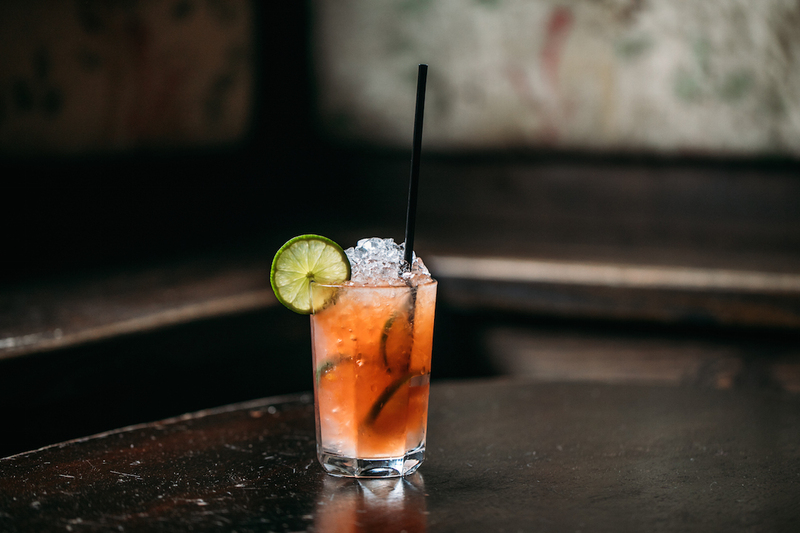 The Privilège Rickey from bartender Seth Allen of The Late Late in Manhattan. The second annual Cognac Classics Week, brought to you by Liquor.com and Hennessy VSOP Privilège is winding down but fear not, there’s still time to taste amazing cocktails made with Hennessy VSOP by some of New York and Chicago’s best mixologist. 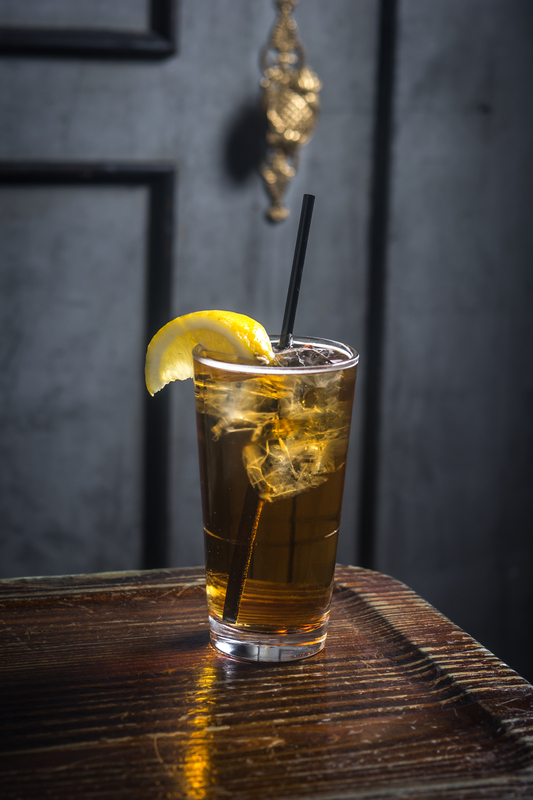 Brave the rain, head over to one of the following venues and order up a twist on a Sidecar, Sazerac or French 75 and you just might discover your new favorite drink. And if the idea of a Henny cocktail isn’t convincing enough, behold these recipes. Don’t front, you already know you have the main ingredient (pssst, it’s Hennessy VSOP) to whip these up at home. 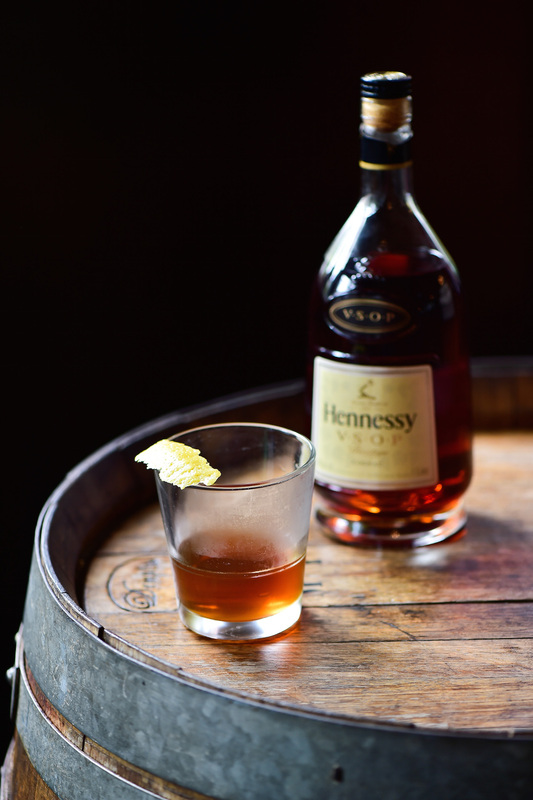 Combine the Hennessy V.S.O.P Privilège, bitters and maple syrup. Rinse a double whiskey glass with chartreuse. Fill glass and serve. Muddle half lime and 3 raspberries in shaker tin. Add Hennessy V.S.O.P Privilège and ice. Shake. Double strain into Collins glass over two lime wheels with fresh ice. Top with Moët and garnish with lime wheel on lip of glass.